The first trailer for Pixar’s “Finding Dory” is here: In the sequel to “Finding Nemo,” forgetful blue fish Dory (voiced by Ellen DeGeneres) remembers something — she has a family! And she’s on a mission to find them, if she can remember that goal long enough. 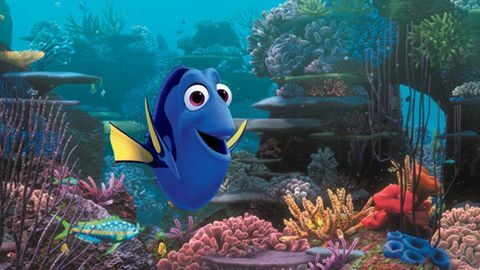 “Finding Dory” opens June 17, 2016.